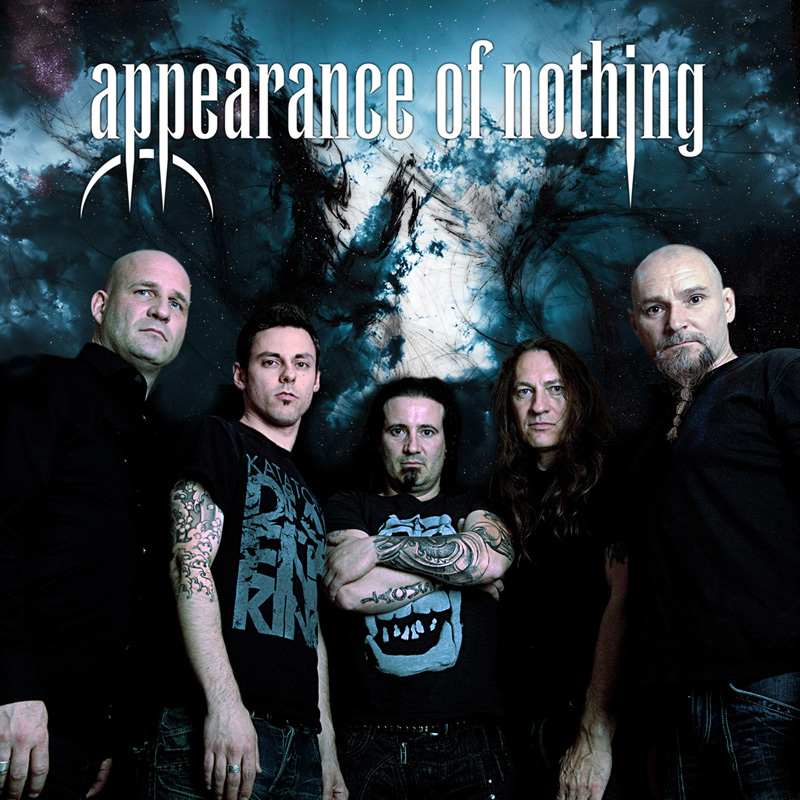 Swiss progsters Appearance Of Nothing, four years removed from the last, return with the their third album, A New Beginning, now signed to Germany's Power Prog Records. Though the title suggests otherwise, this recording is essentially a continuation of where the band left off with All Gods Are Gone. Appearance Of Nothing: apparently appearing. Musically, A New Beginning is rather terrific progressive power metal, leaning more to former than the latter elements. 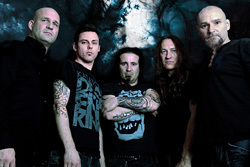 Songs like the lengthy Without Reason and A New Beginning offer elements of melodic progressive rock. Moments of the former, the later third of the song, might remind some of Pink Floyd. But both sway easily to and fro between different motifs. The title track starts solemn, turns to some heavy riffs, then bounds along with a rock groove, and continues this mix to the end. It's also one of the few songs that works with mostly clean melodic vocals. Echoes and When the Glass Breaks, terrific song with more than a little Floydish nuance in the closing guitar solo, are others. As with the previous album, A New Beginning injects more dirty/rough vocals into the mix. However, this time around some of those gruff vocals sound distinctly like death metal vocals. You'll find this with Without A Reason, Forsaken, and The Seer, for example and all, otherwise, terrific songs. Honestly, I was hoping this whole vocal experimentation was just than on the last album, an experimentation. While I find death vocals, even as accent, somewhat annoying, the the largely clean vocal arrangement of a song like Without A Reason, proves that AoN is rather adept at mixing styles. With these thoughts said, Appearance Of Nothing's A New Beginning is still an entertaining album, and another significant accomplishment for the band. Recommended. 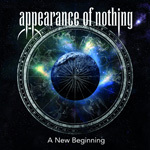 Appearance Of Nothing's A New Beginning finds the band continuing it's theme of creating engaging progressive metal, while mixing up the vocal arrangements to include some minor death vocals.